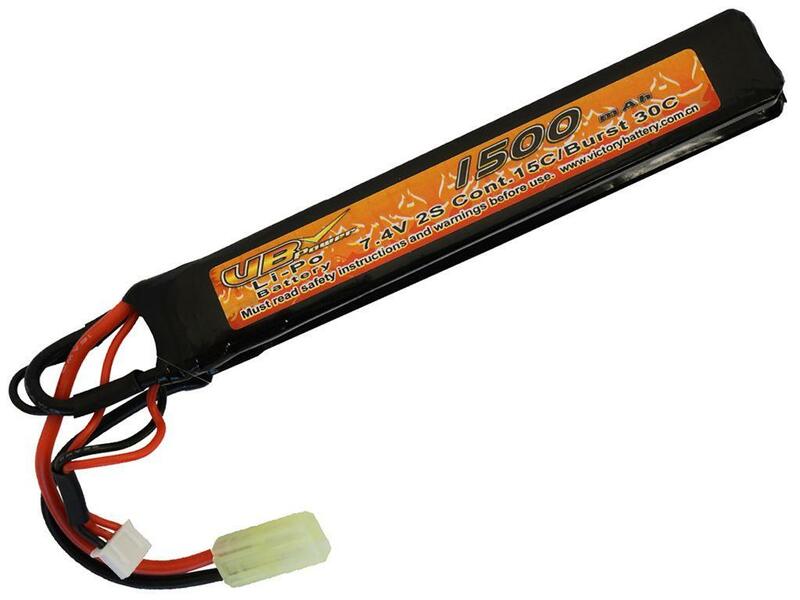 7.4V 1500mAh 15C LIPO AEG Crane Battery |ReplicaAirguns.ca | New Website! 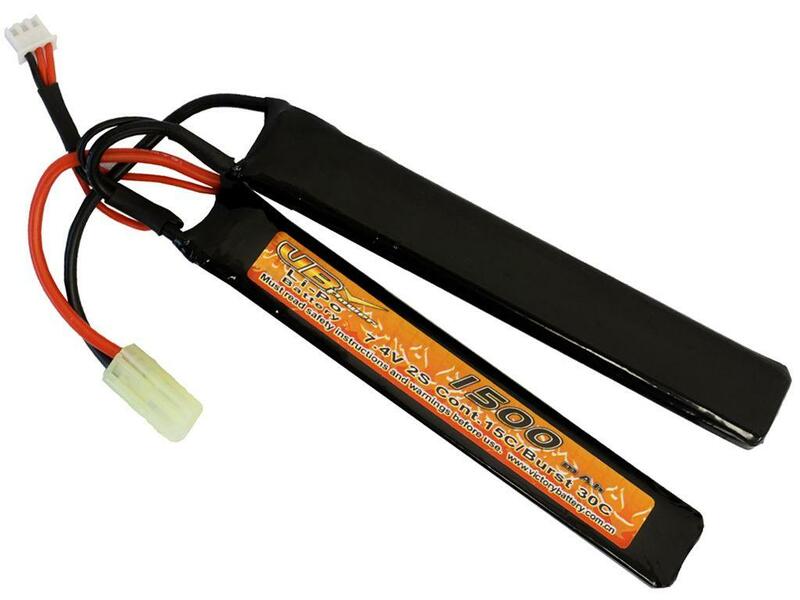 Comments: The 7.4V 1500mAh 15C Crane Stock Battery provides your AEG with intense LIPO firepower. Proven to increase discharge rates, these batteries are at the forefront of airsoft battery technology. This LiPO type is compatible with most crane stock AEGs. Just be sure to use a smart charger to prevent harmful overcharging.